A slow air written by Freeland Barbour. 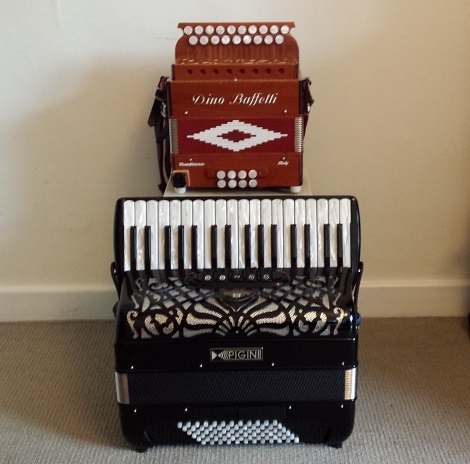 The first video below shows the tune being played on a Pigini piano accordion; first time through is on 2 reeds (MM), second time on 3-reed musette (MMM). The second video shows it being played on an AD Erica melodeon.